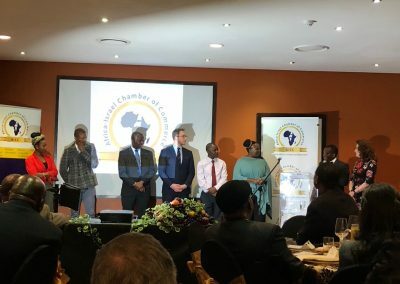 The launch of the Africa-Israel Chamber of Commerce was a fruitful evening and we congratulate Segun Olanipekun, the founder of the AICC, and his newly appointed Gauteng board at the launch of the Gauteng Chamber in Midrand. 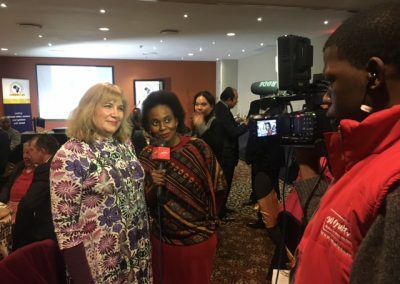 Reeva Forman of South African Friends of Israel was appointed to consult with the board. It was good to see Rev. 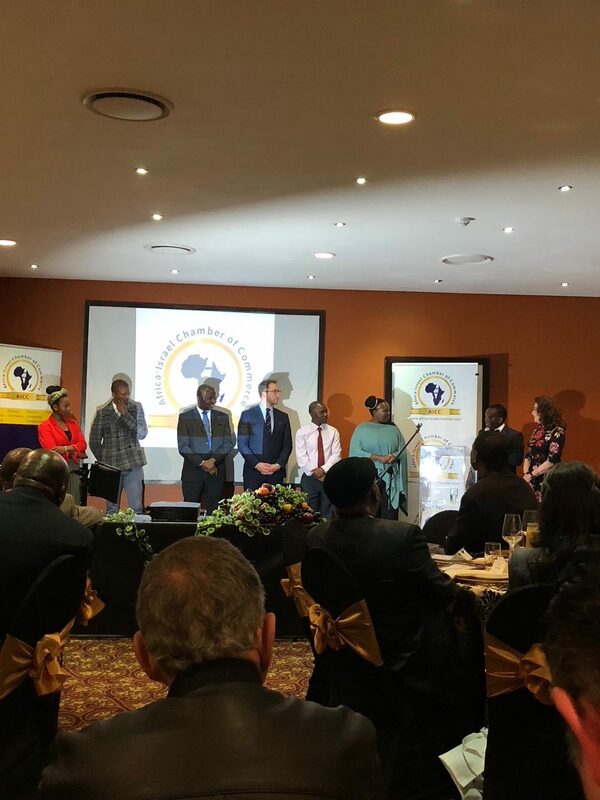 Kenneth Meshoe, John Osa, and the various Christian business and leadership groups including the ICLD (Institute for Christian Leadership Development, Africa Leadership Summit, ICCC, Vuka Africa Foundation, to name a few. 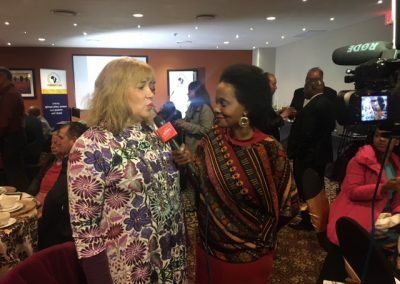 The South African Zionist Federation and the Israel Africa Chamber of Commerce were all represented. 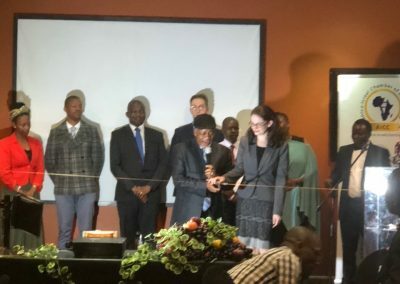 The event was organised by the Institute for Christian Leadership Development. 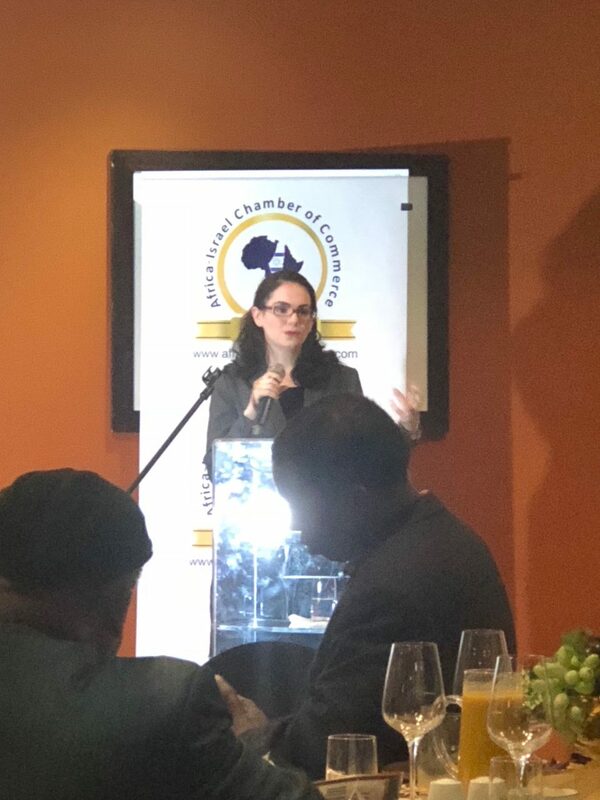 The local members of the Africa Israel Chamber of Commerce (AICC) hosted the launch of the Gauteng Chamber. 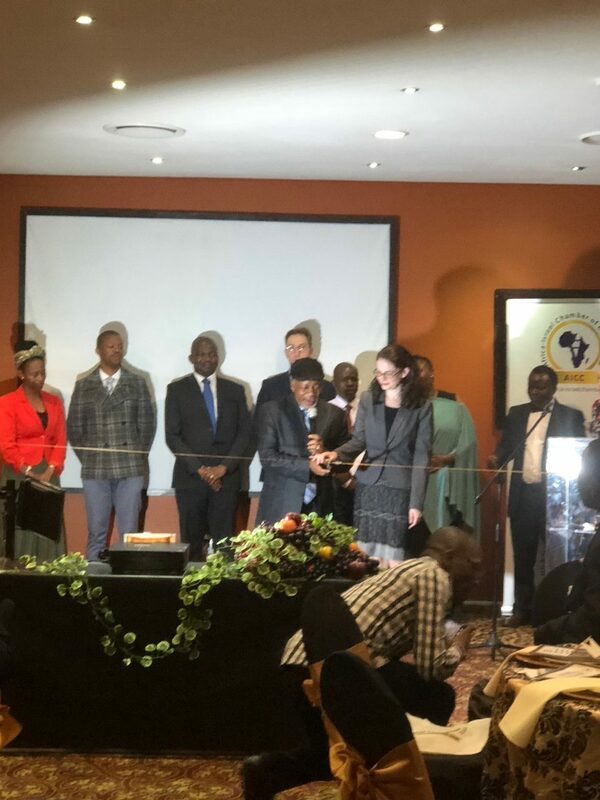 AICC (ICLD brainchild) was launched by ICLD during the African Leadership Summit on 30 August 2017 in association with the Israeli Trade Office, at the Grand Court Hotel in Jerusalem. The original launch was attended by the thenJerusalem mayor – Nir Barkat. Local partners here in South Africa were: South African Friends of Israel, Israeli Embassy, DEISI – Defend Embrace Invest Support Israel (Kenneth Meshoe). Media: WOW TV. 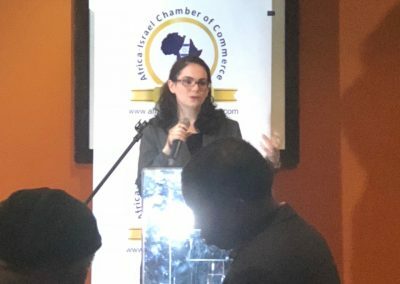 The purpose of this event was to introduce Israel as a potential partner for business in Africa. Their aim for collaboration in business was presented by their President Benjamin Netanyahu in this years opening video at AIPAC in the United States of America. 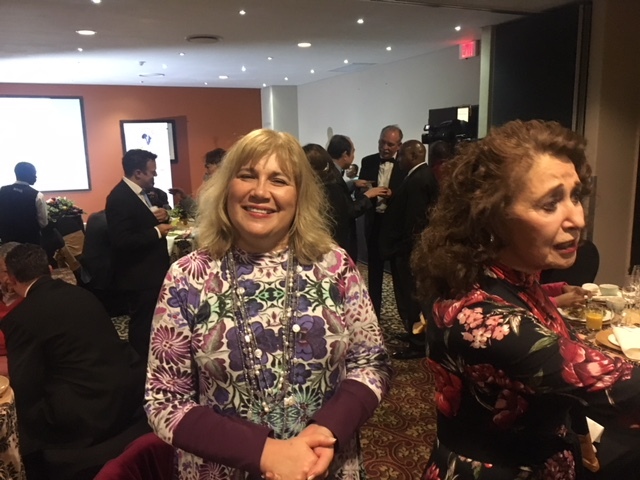 The American Israel Public Affairs Committee (AIPAC) is a major political lobby group that connects with Washington’s influencers. Ariel Gate is connected to AIPAC via our relationship with Pastor Timothy Carscadden who is one of AIPAC’s few Christian speakers in America. 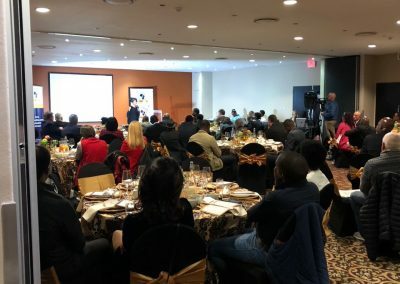 Since Pastor Timothy Carscadden will be speaking for us at our September conference, we wanted to give the opportunity to the Jewish community to meet with him here in Johannesburg. 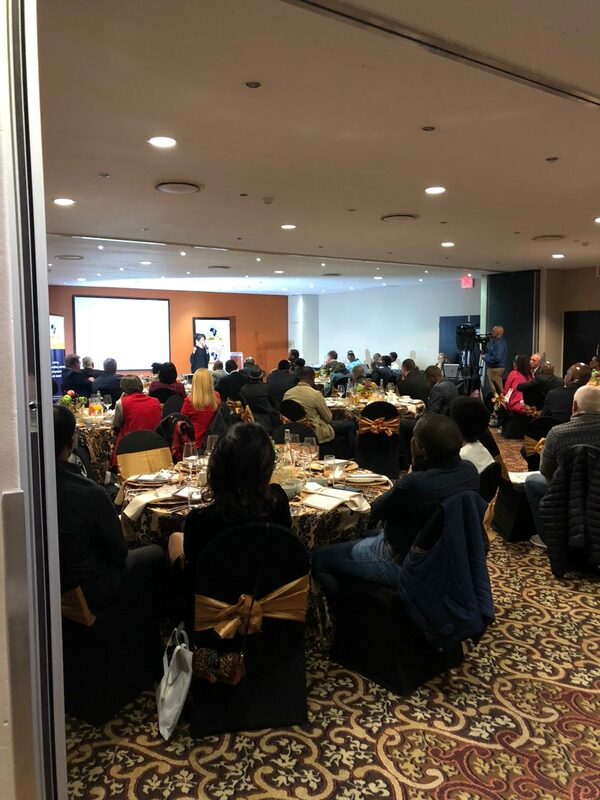 We are also opening this event to Christian businessmen and women who are interested in networking with a view to Israeli business interests. Date and venue to be advised.